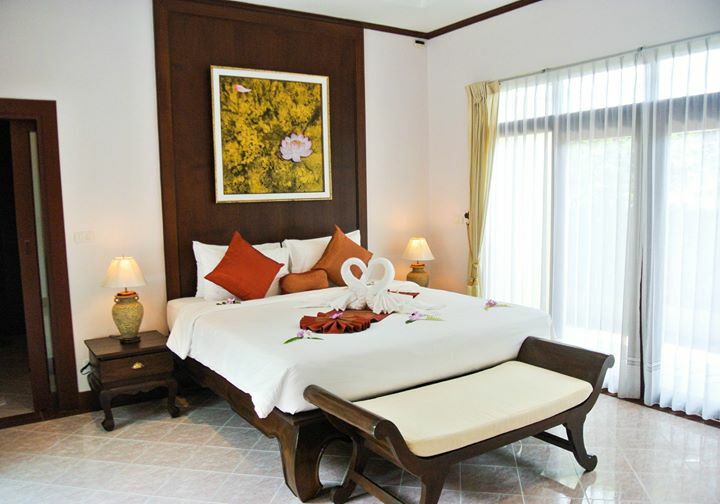 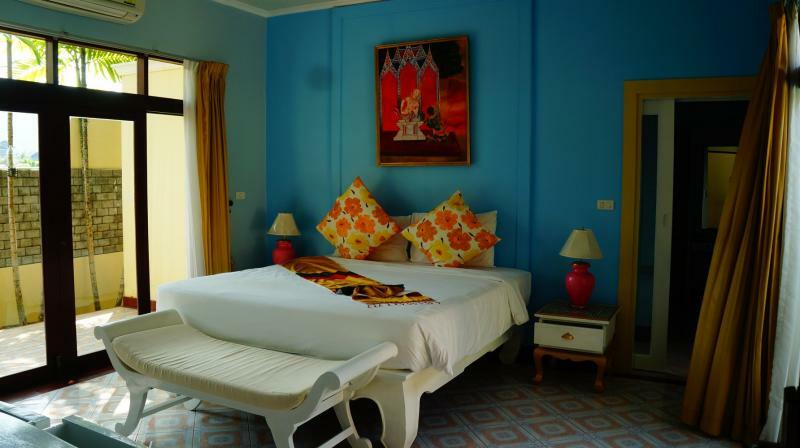 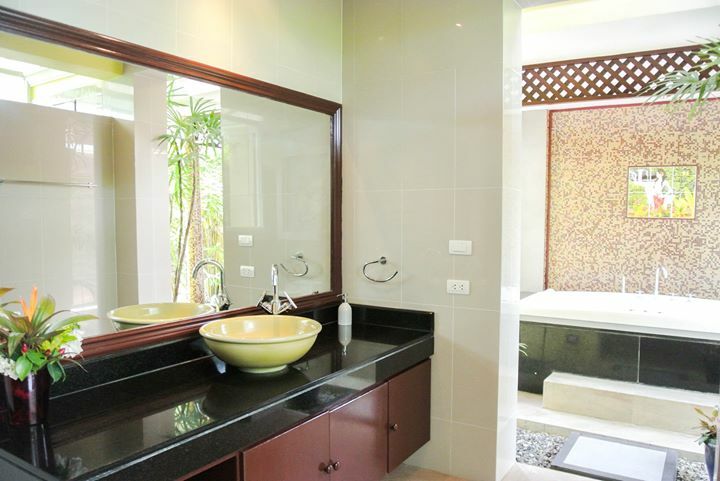 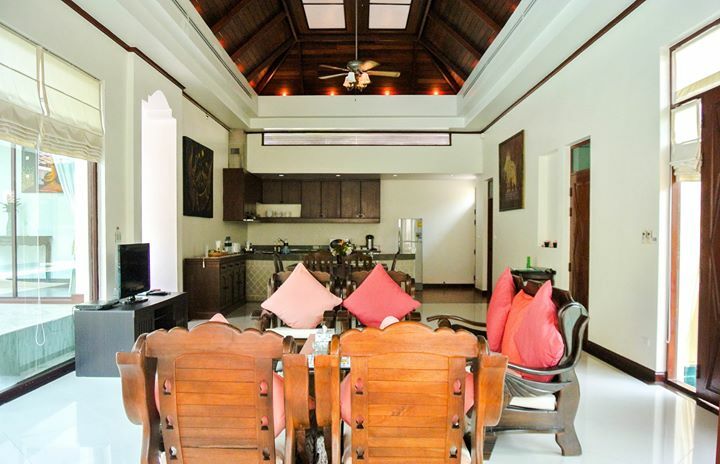 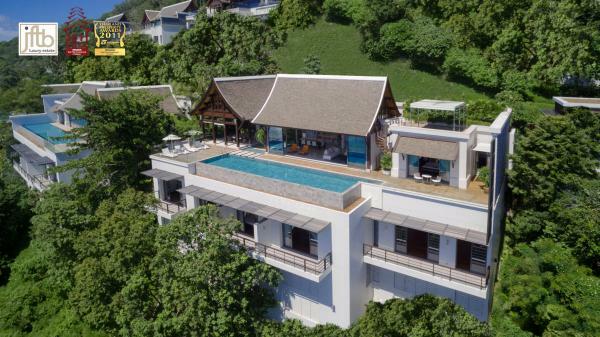 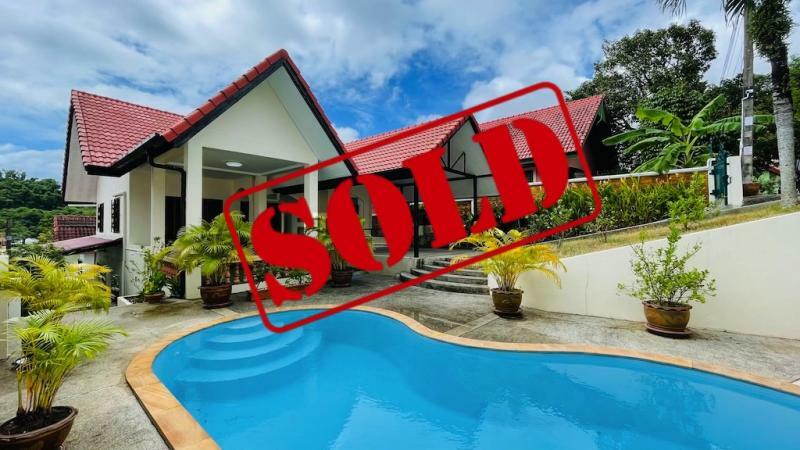 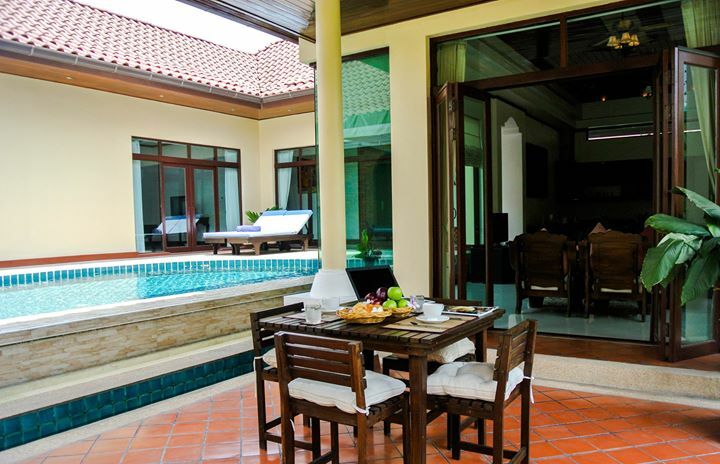 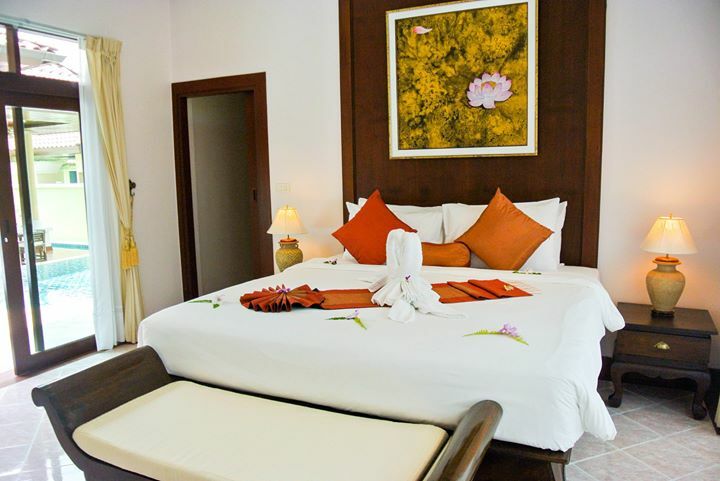 This pool villa is located in a small 5 star development of 14 villas, at just 700 meters from Bangtao Beach and the Catch club. 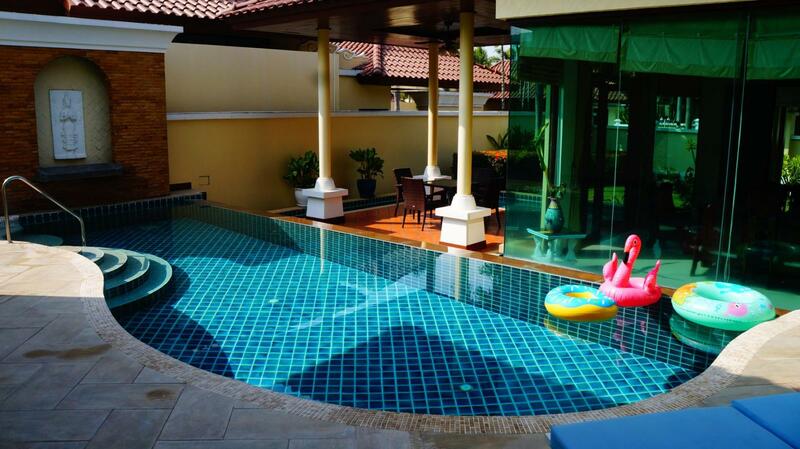 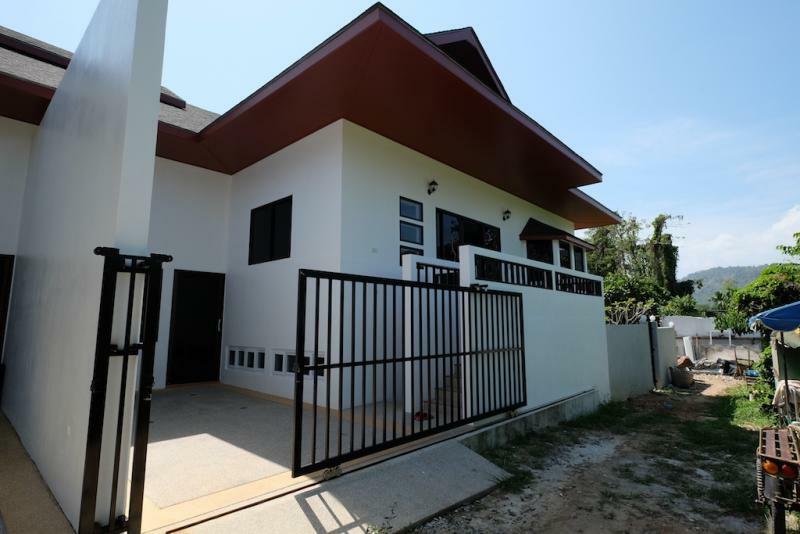 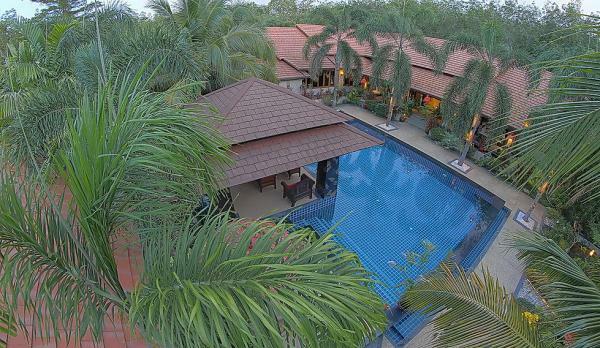 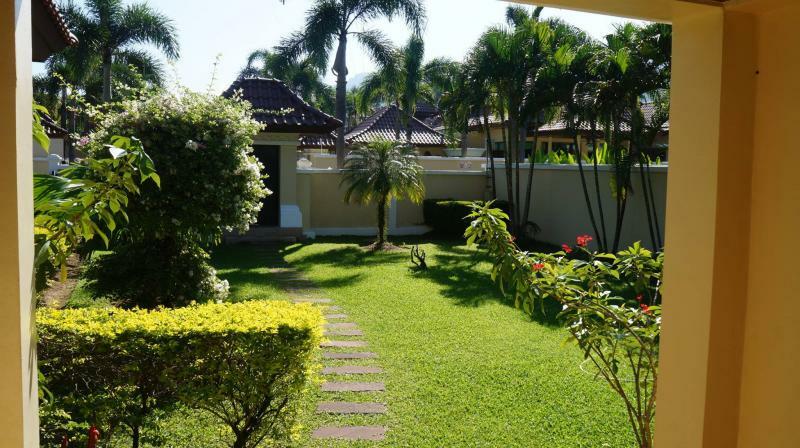 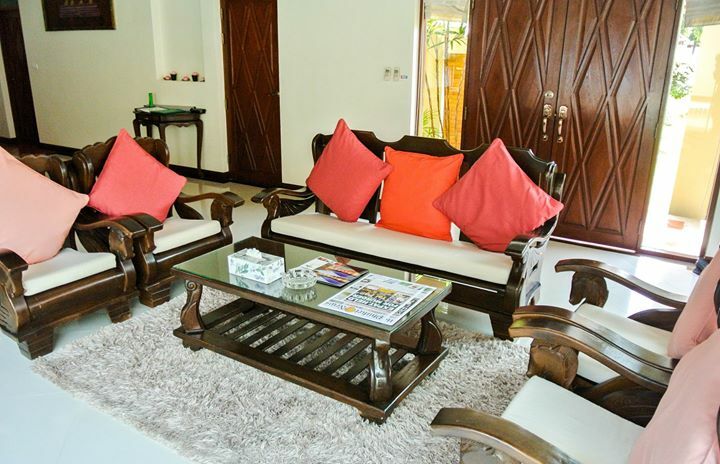 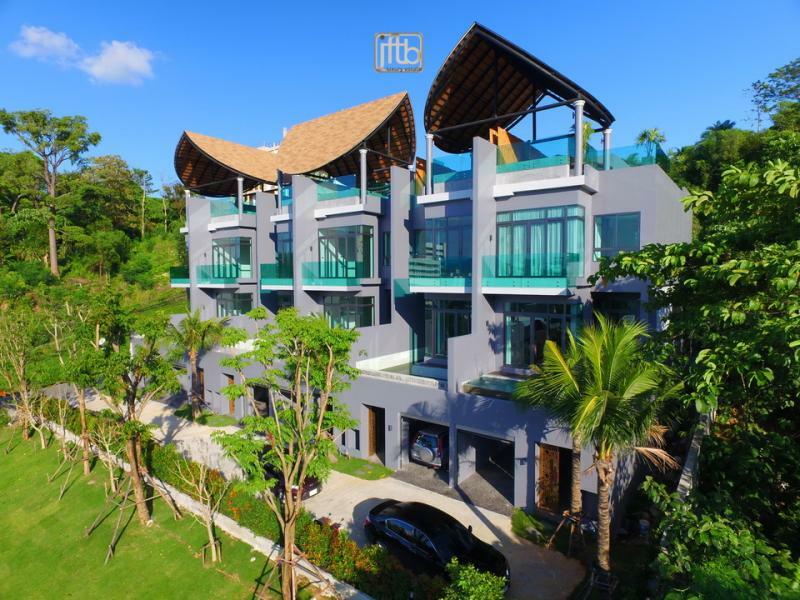 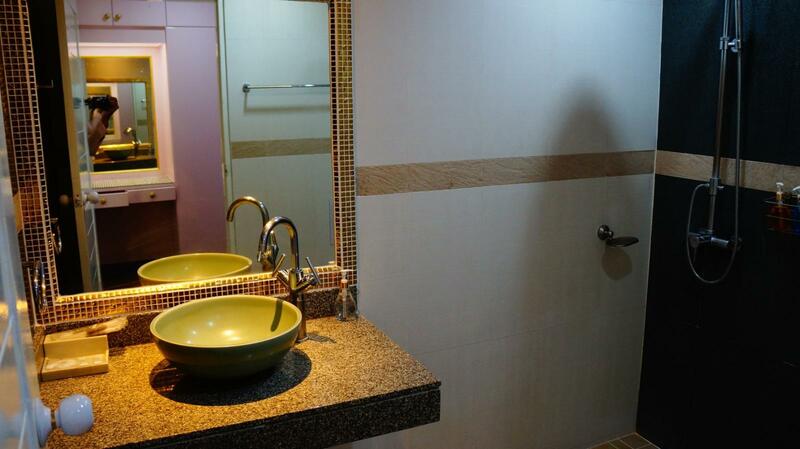 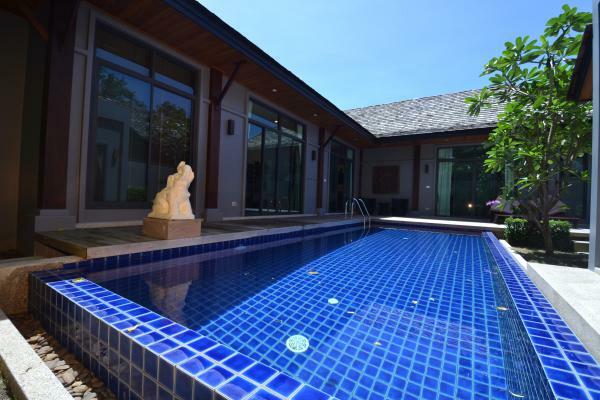 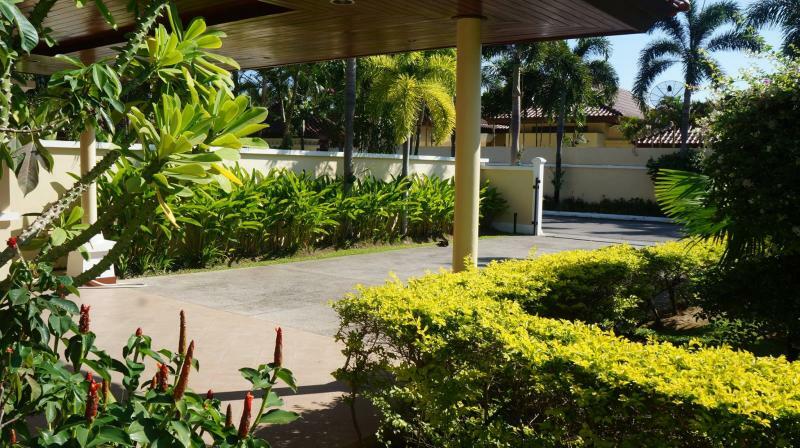 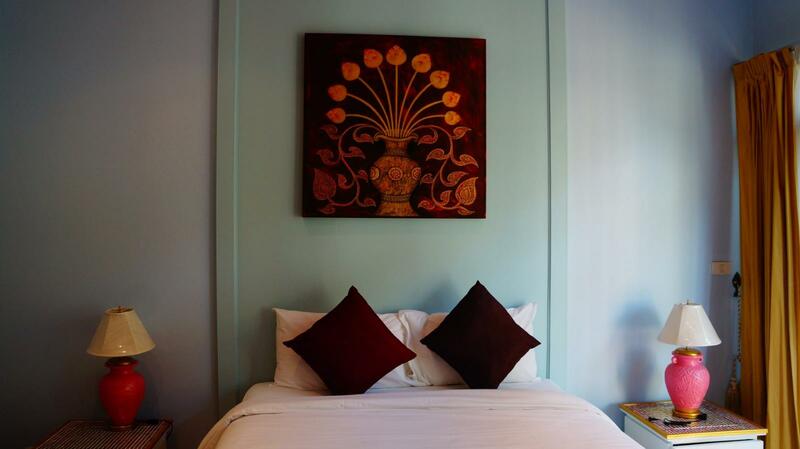 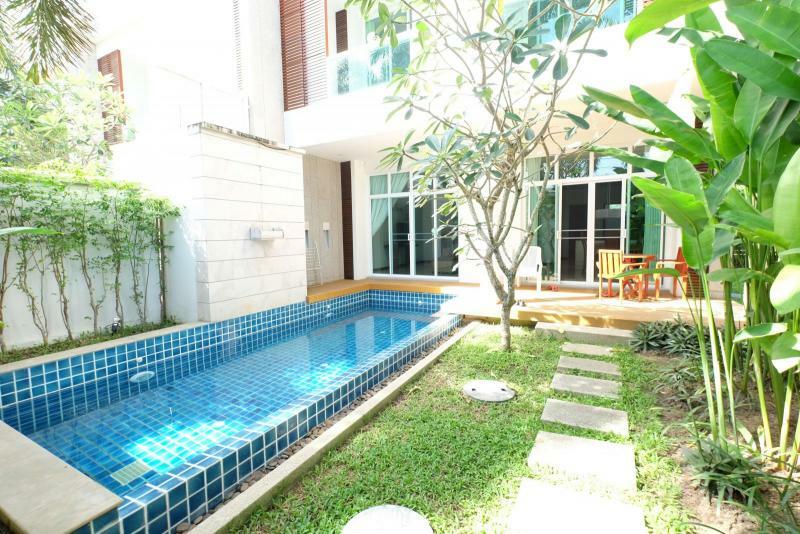 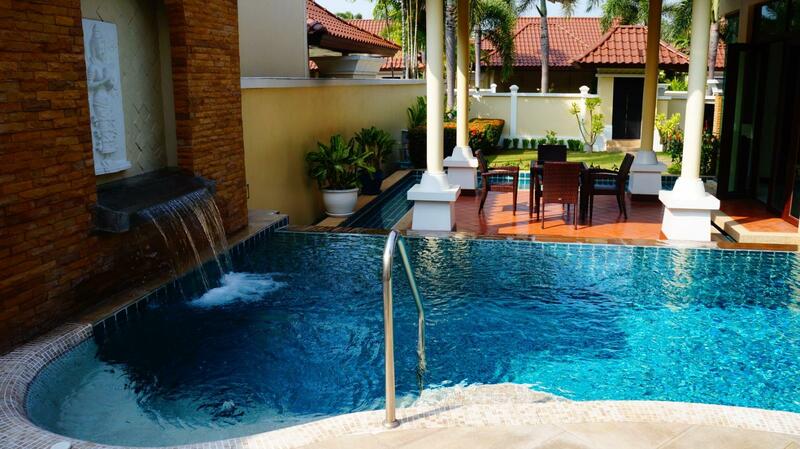 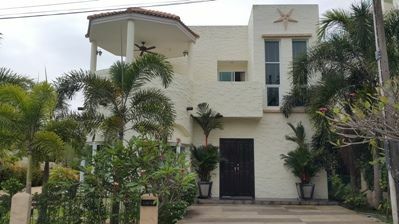 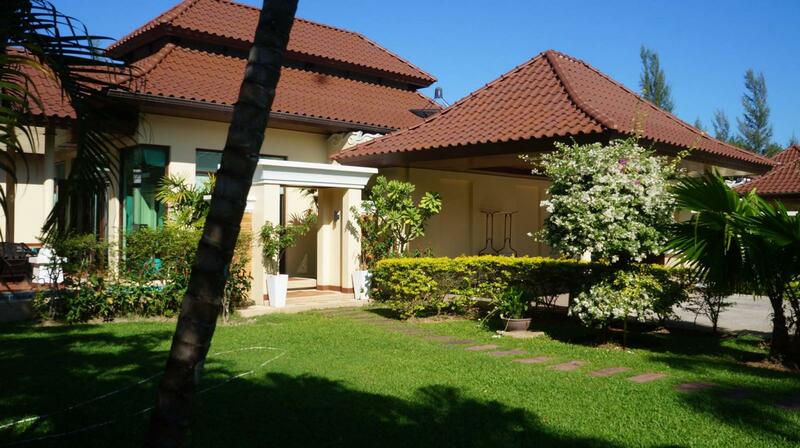 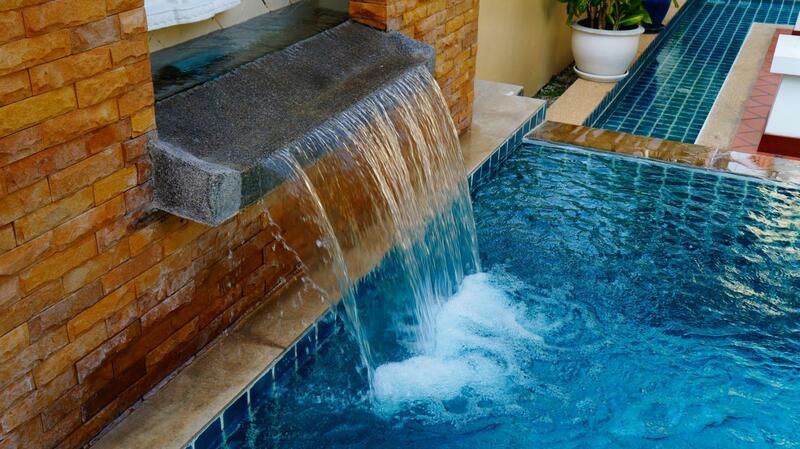 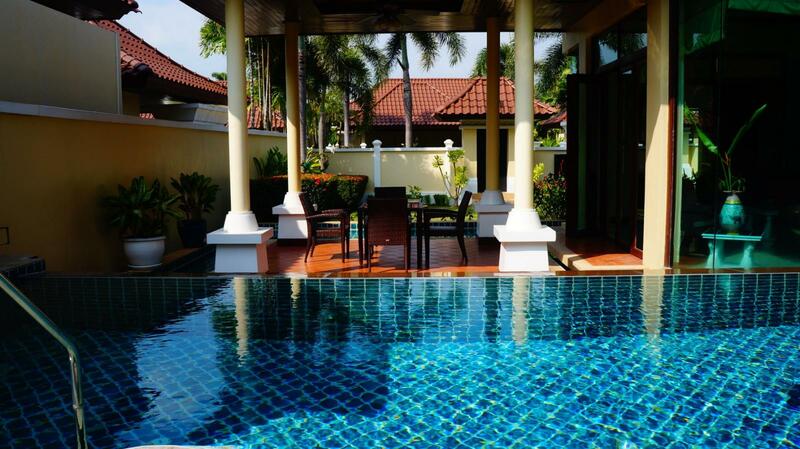 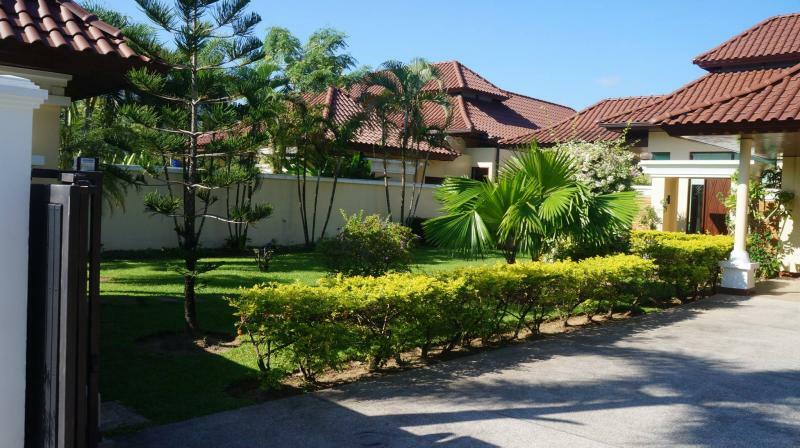 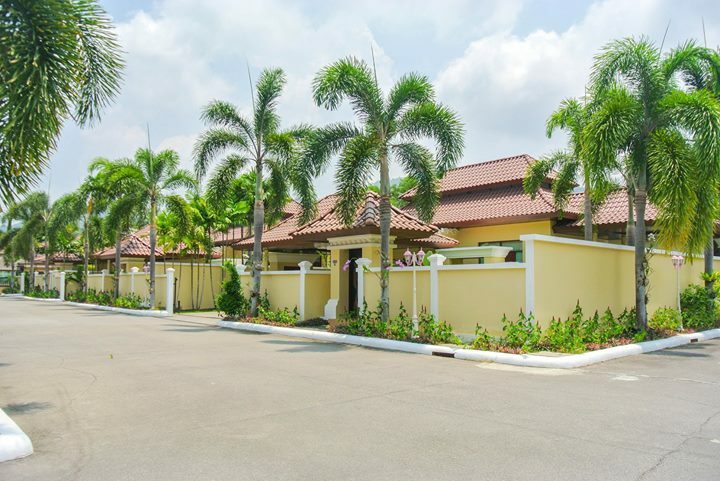 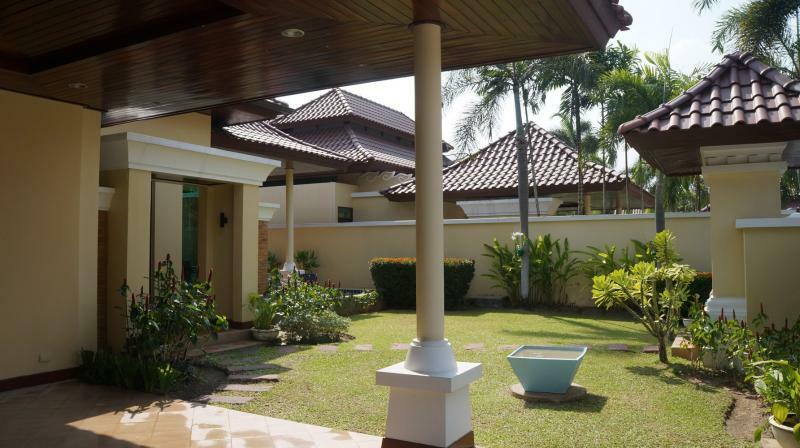 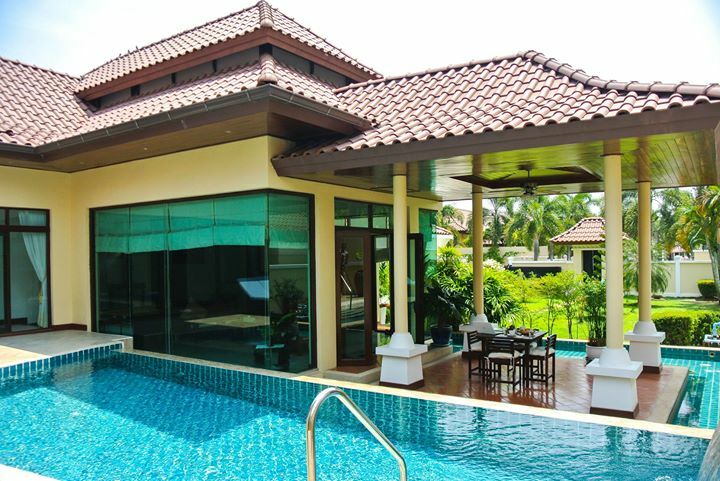 A magnificent and prime location in Phuket. 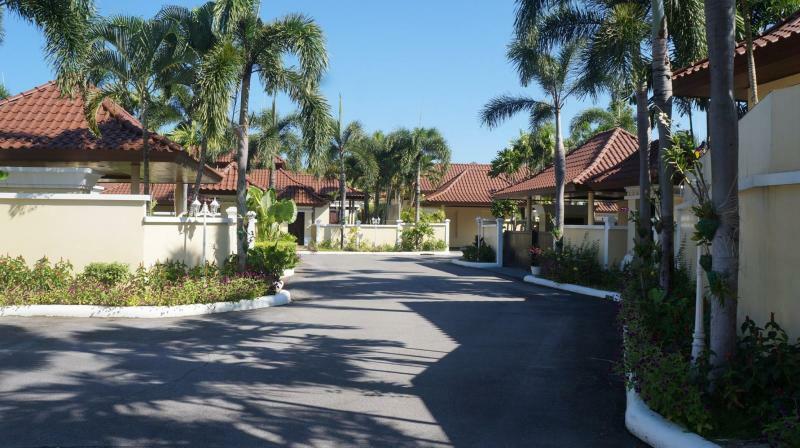 This luxury home is suited for people who want to stay in a privacy and quiet atmosphere with family or friends.